The app allows users to create light art photos and videos to share with others. Hi Pablo announced the release of Pablo, a long exposure photography app on iOS. The photo- and video-sharing app allows users to create light art photos and videos to share with others. Specifically, Pablo allows users to practice light painting, a photography technique that allows users to “paint” with light while taking long exposure photographs. 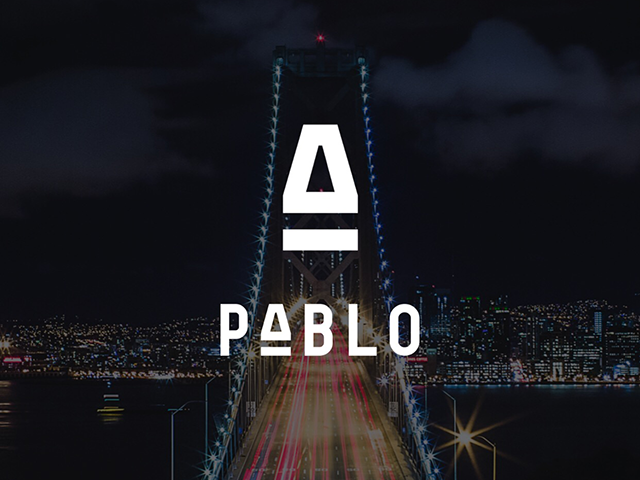 Pablo was created by two companies: LightBomber, a professional light painting photography company, and Imperial Creation, an app development company that specializes in image processing. Users can create light art in Pablo by moving light sources in front of their devices’ cameras, by shooting videos of moving lights (like the headlights on moving cars, for instance) or by moving their devices in front of light sources. Users can also import their existing videos into the app, and they will be transformed into light art videos. After a user creates a light art video, they can post the entire video to their feed within the app, or they can share just a picture of the final light art image from the video. Users can add captions and locations to their photos and videos before sharing them. Users can also share their posts to Facebook, Twitter and Instagram from within Pablo. Elsewhere, users can browse other users’ posts in a feed, and they can post likes on content. Users can also follow others, as well as visit other users’ profiles to see more of their creations. Pablo is available to download for free on the iTunes App Store. The app is coming soon to Android.